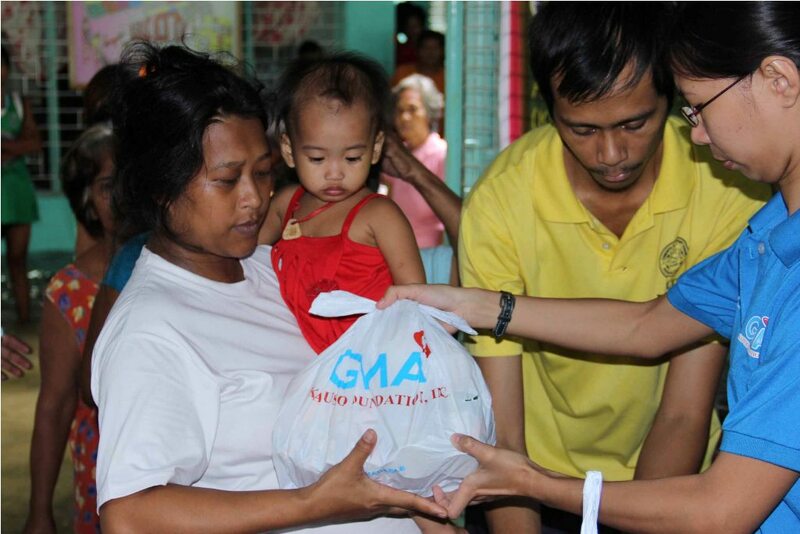 GMA Kapuso Foundation reaches out to thousands in need! GMA Kapuso Foundation, the socio-civic arm of GMA Network, made a lasting impact on thousands of lives through its most recent projects. 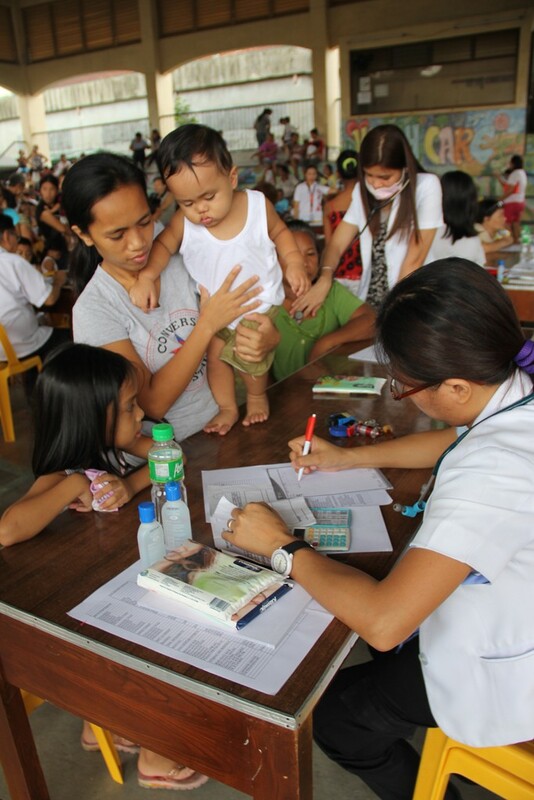 During relief operations conducted from August 29 to 30, GMAKF provided 1,247 adults and children from Macalelon and Pitogo, Quezon with free medical consultations and medicines as part of efforts for victims of typhoon Glenda. Volunteers from the East Avenue Medical Center Surgery Department also took part in the project. The same assistance was given in the joint medical mission with Pharex Health Corporation, which serviced 850 people coming from depressed barangays. The event, which was held on August 22 in Tondo, Manila, was supported by volunteer doctors from Philippine Medical Association and Manila Medical Society and nurses from the Metropolitan Medical Center Nursing Department. In celebration of Sight Saving month, GMAKF together with the Integrated Philippine Association of Optometrists (IPAO) as its main project partner provided free refraction and eyeglasses to 692 individuals (312 in Manila, 209 in Cebu, 181 in Davao) via the Kapuso 20/20 project. 79 doctors gave their services for free, while Essilor Vision Foundation donated all the lenses and frames. 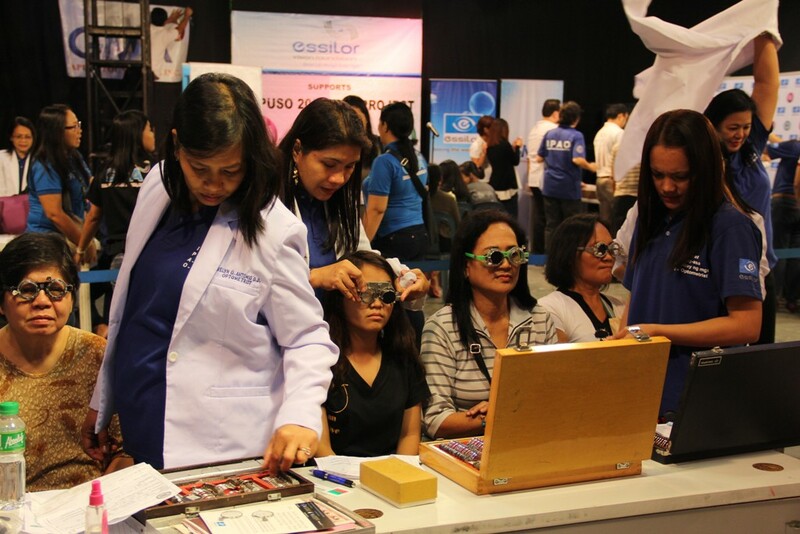 A lecture on proper eye glass and eye care was also conducted during the events. On the other hand, the August Sagip Dugtong Buhay project held yearly at the EVER Gotesco Mall marked its 18th year on a successful note as it collected 1,871 blood bags (837,100cc) on August 8. 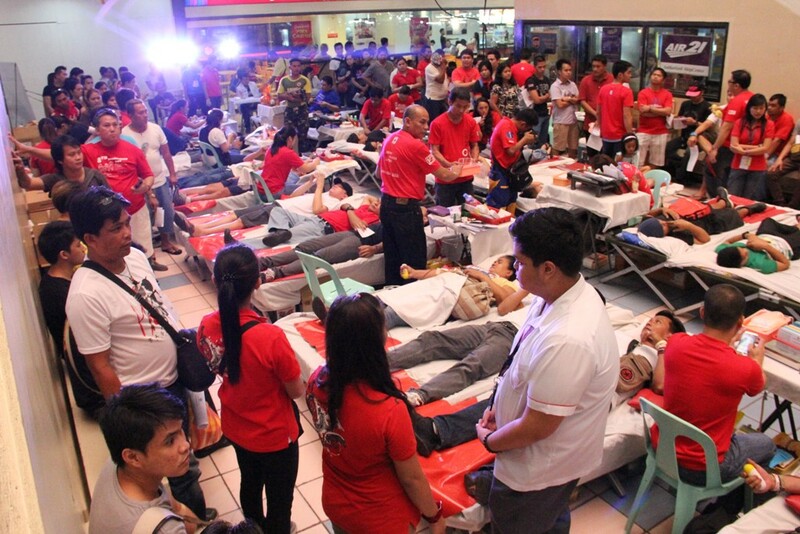 The successful bloodletting which mobilized blood donors was done in partnership with Philippine Red Cross (6 chapters), Ever Gotesco Mall and Go Tong Foundation. With her birthday falling on the month of August, GMAKF EVP and COO Mel C. Tiangco held a simple celebration together with the beneficiaries of the medical mission with Pharex Health Corporation. The bloodletting activity was also conducted in line with Tiangco’s special day. Meanwhile, as Typhoon Luis crossed Northern Luzon last September 13, GMAKF distributed relief goods to evacuees in Binalonan, Pangasinan, which was flooded due to the heavy rains. A week after, the country was struck again by another tropical depression, Mario, which made landfall in northern Cagayan. GMAKF immediately gave relief goods to flooded areas near Quezon City such as Marikina, Rizal, Malabon, Navotas, Valenzuela and Pasig. Once the roads became passable, GMAKF rushed to Bulacan, Ilocos Sur and Pangasinan to conduct relief operations. A total of 59, 644 individuals were given immediate relief assistance in the wake of both typhoons. In the same way, when the alert level for Mt. Mayon was raised from 1 to 3 last September 16, GMAKF travelled to Albay to conduct a soup kitchen and distribute relief goods to the residents, who were evacuated in Cabanaagan and Anuling Elementary School. A total of 9,150 evacuees were served through GMAKF’s efforts. To place a donation, interested parties may visit http://www.gmanetwork.com/kapusofoundation.